Episode 148: Prof. Ted Trouard, PhD, Professor of Biomedical Engineering and Medical Imaging Your browser does not support the audio element. 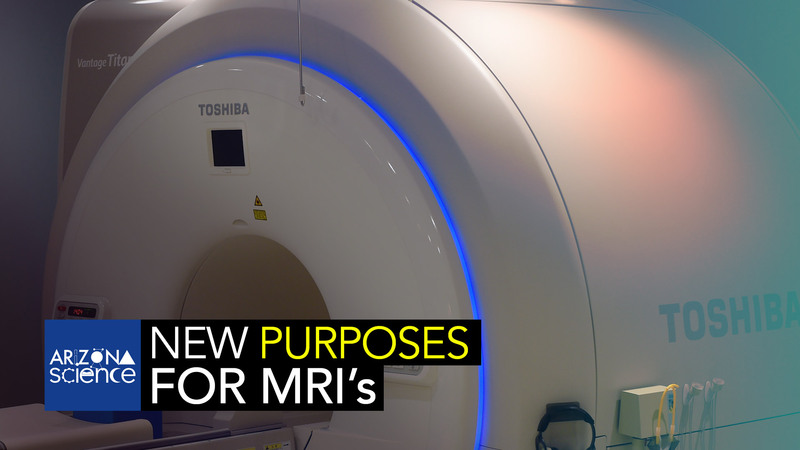 U of A biophysics professor Ted Trouard is leading a project to find how MRI technology can collect data faster and get higher resolution images. He says the research can help doctors make better diagnoses, evaluate therapies, and investigate progressions of disease. 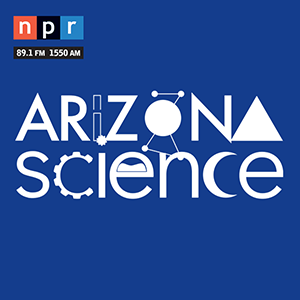 Prof. Ted Trouard, PhD, Professor of Biomedical Engineering and Medical Imaging spoke with Leslie Tolbert, PhD, Regents Professor Emerita in Neuroscience at the University of Arizona.